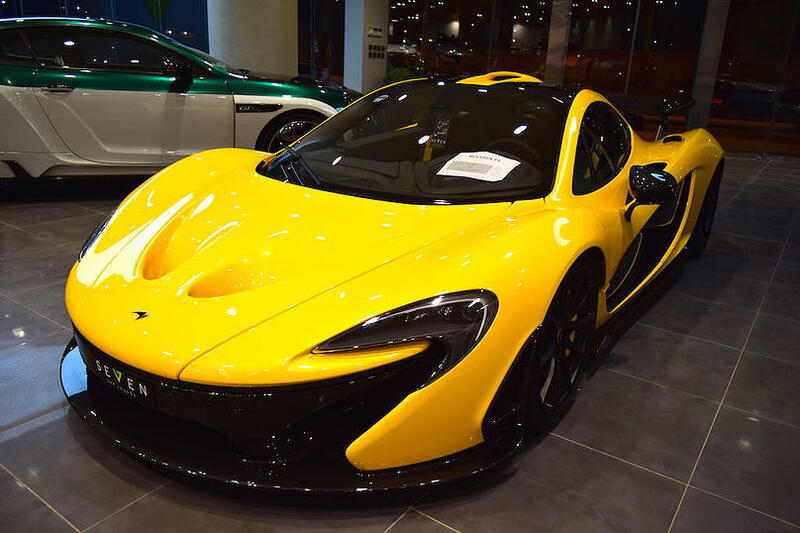 Remarkable Yellow McLaren P1 Goes On Sale! Who'll Be The Owner? 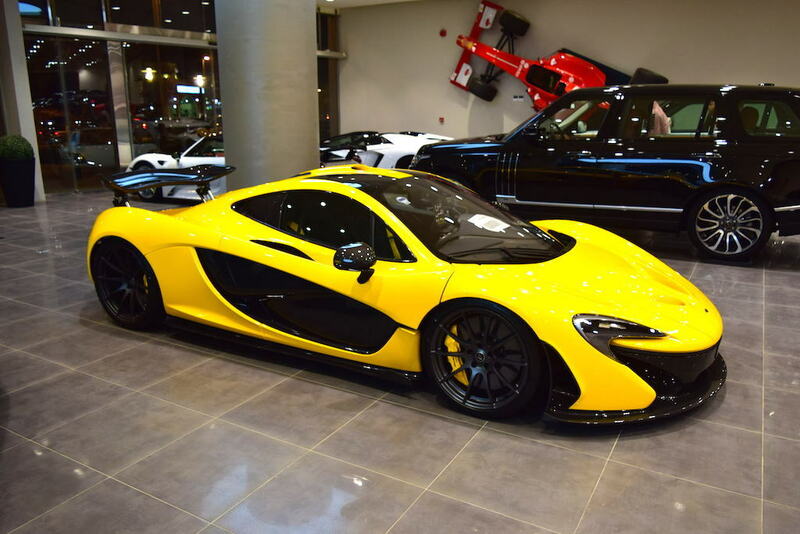 Remarkable Yellow McLaren P1 Goes On Sale! Who’ll Be The Owner? 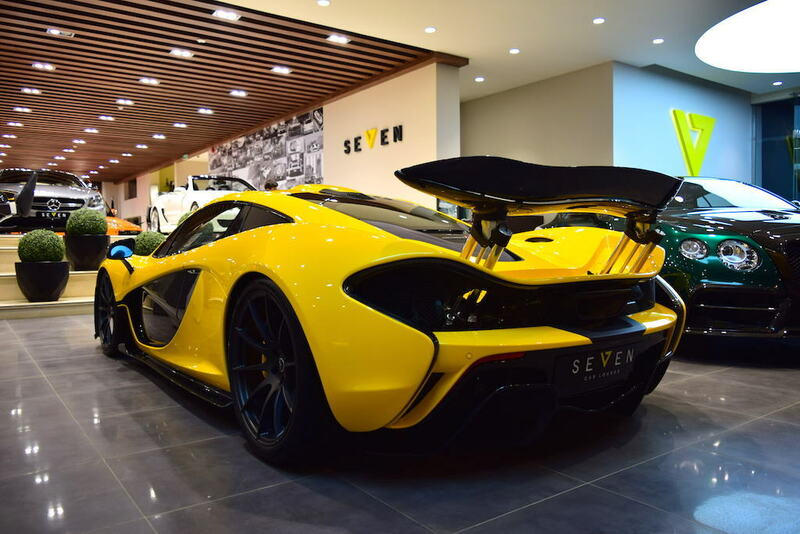 Selling an exotic vehicle, like this yellow McLaren P1, is not a new task for the Riyadh based dealership, Seven Car Lounge. 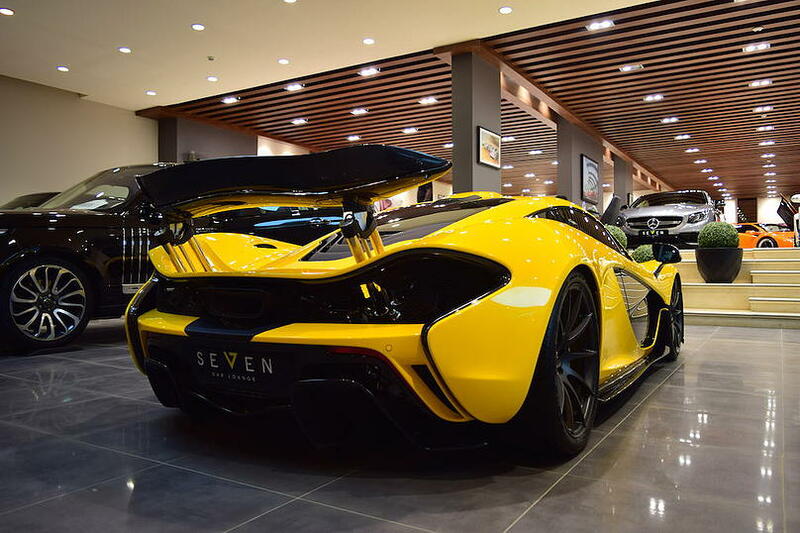 However, it is among the most prominent vehicles that have been displayed at this particular dealership. 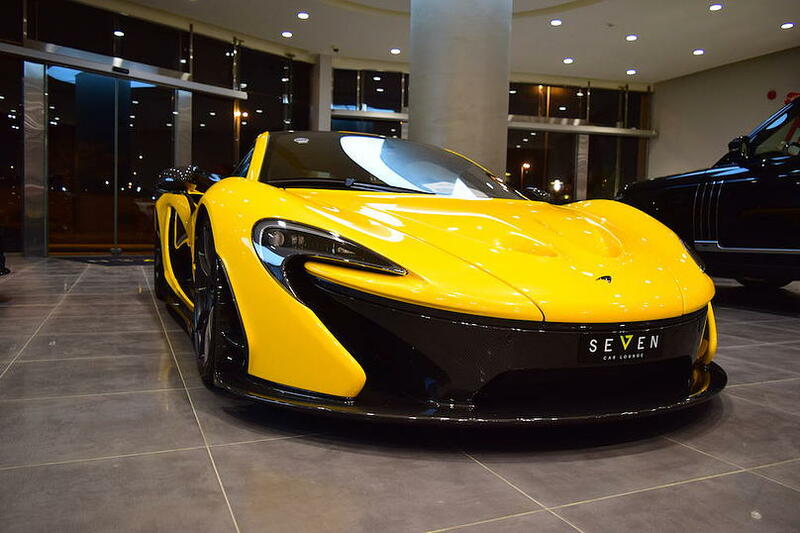 Anyway, the first thing that strikes your eyes is undoubtedly the yellow paintjob. 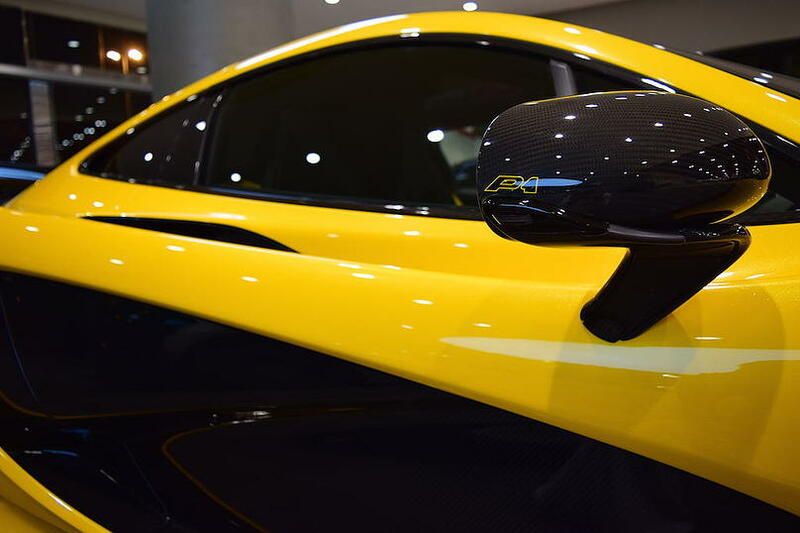 In addition, this McLaren P1 is also equipped with more yellow painted parts. 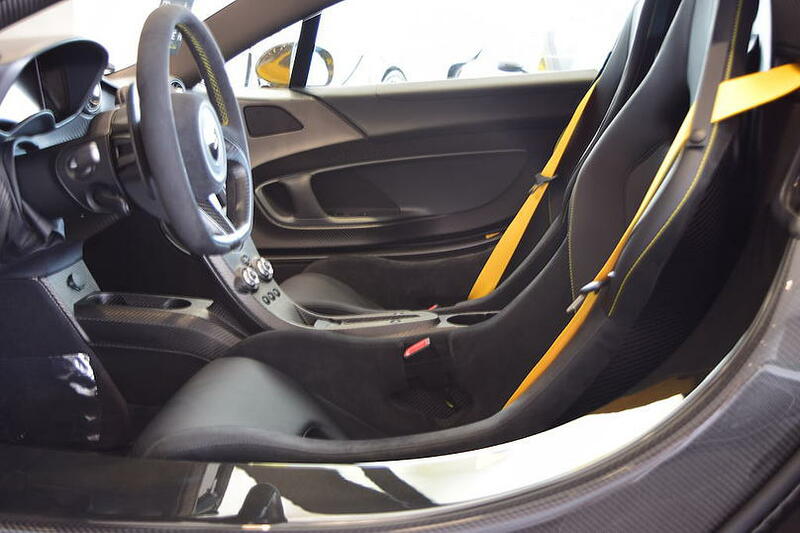 For instance, the P1 emblem as well as the seat belts. 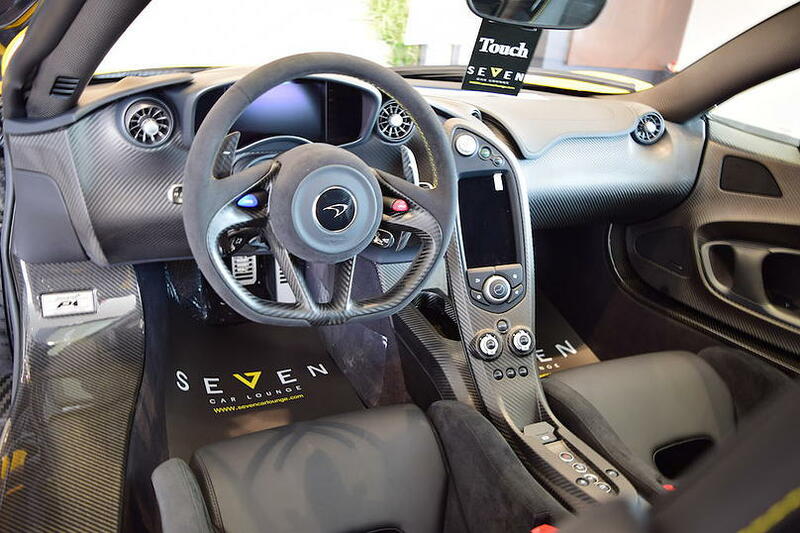 Moreover, this automobile has carbon fiber side mirrors, and black leather seats that fit perfectly with the yellow exuberance. As expected, the price tag remains unknown, but we assume that it will be higher that the retail price. Finally, these are the best McLaren’s ever!